Target 1 – Student-Centered Learning. FWSU students will engage in personalized learning. On Wednesday, sci-fi fans celebrated the future. Or the present. It depends on your perspective. Regardless, when Back to the Future II film writers Bob Gale and Robert Zemeckis penned the second in a trilogy of adventure-comedy hits that grossed millions, the technology of time travel was all just a dream. In the 1989 film, the zany Doc Brown and his accident-prone sidekick, Marty McFly, travel to the year 2015 to prevent McFly’s son from almost certain imprisonment. They arrived on October 21st, and audiences could only fantasize about the technological possibilities of time travel. But, 1989 was, in fact, life-changing “for real,” as our students might say. Swiss software engineer Tim Berners-Lee realized the potential of interconnected computers and his ideas gave birth to the first royalty-free World Wide Web. Also in 1989, the first GPS satellite was launched, the first high-definition television broadcast was completed and Taylor Swift was born. You pick which one is least important. While 1989 brought with it a combination of high-tech dreams and discoveries, it would take more than ten years and a technological metamorphosis for Apple’s iPad to be released on April 3, 2010. What once may have sounded outlandish almost overnight became the Swiss Army Knife of computers. 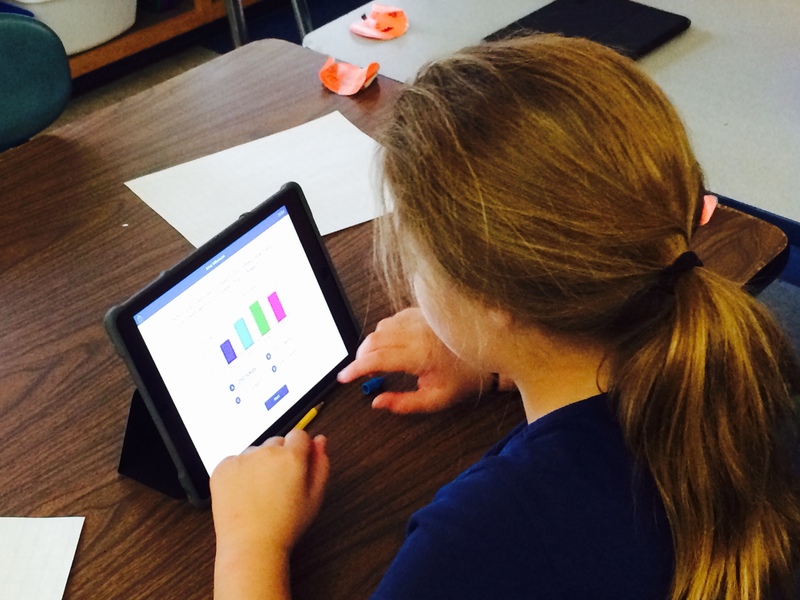 This year, the Fletcher School expanded it’s one-to-one iPad program to all third through sixth grade students, with additional carts of iPads available for pK-2 classes and some devices permanently placed in primary grade classrooms. This fall, Fletcher has begun using an innovative online progress monitoring app called STAR 360 for pK-6 students on the iPads. Sounds very futuristic, doesn’t it? It is. STAR 360 begins as an individualized screening tool. 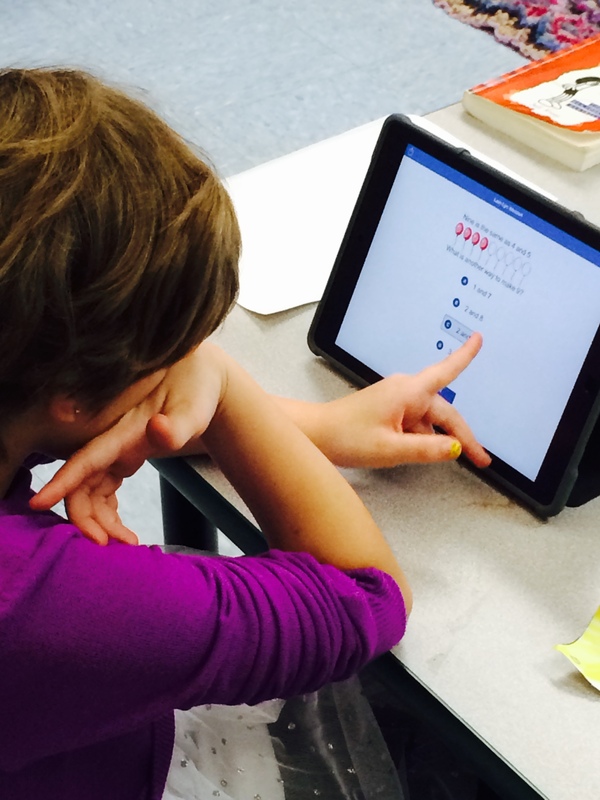 Students each use their own iPad to answer questions about reading and math. 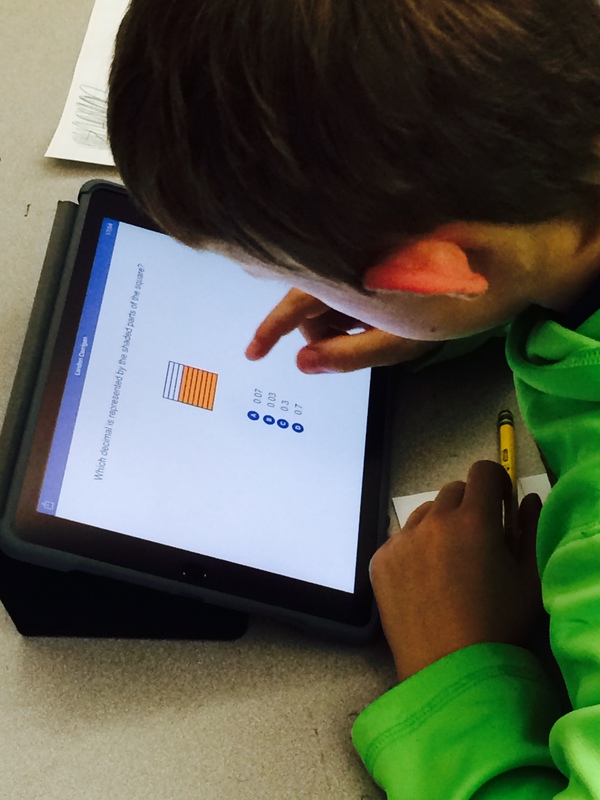 The app is computer-adaptive, which means that as students provide responses to questions, the program adjusts the next questions to precisely gather information about their strengths and areas where teachers can provide more individualized and personalized instruction. In reading, STAR 360 provides specific feedback aligned with the Common Core Standards in the areas of foundational skills, literature and informational text. Additionally, language is addressed in the early grades. In math, students and teachers receive feedback in the areas of algebra, measurement and data, geometry and numbers and operations. The information gained from STAR 360 is formative in nature, meaning that teachers and students will use it to set goals and guide instruction. Reports generated include specific skills that need work as well as demonstrating student strengths. Teachers can view individual student results or class trends. They can also create custom assessments to keep tabs in student progress in identified areas. Students will use their own STAR 360 data to set personalized goals. For example, in fifth and sixth grade, students will think about questions like: What does the data say about my reading level and performance? What can I do to develop my reading skills? How will I measure my growth? What do I need to meet my goal? 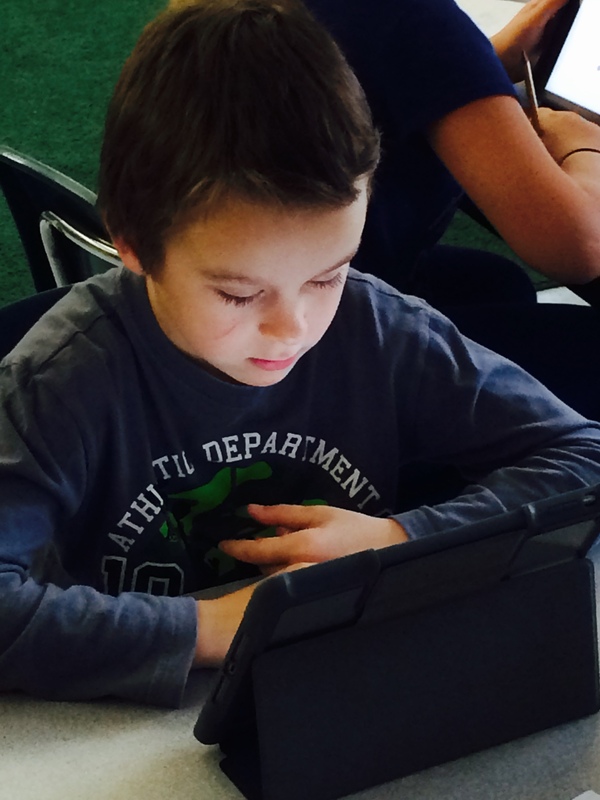 Their responses will begin the creation of a personalized learning plan for each student. Will parents have access to this information as well?